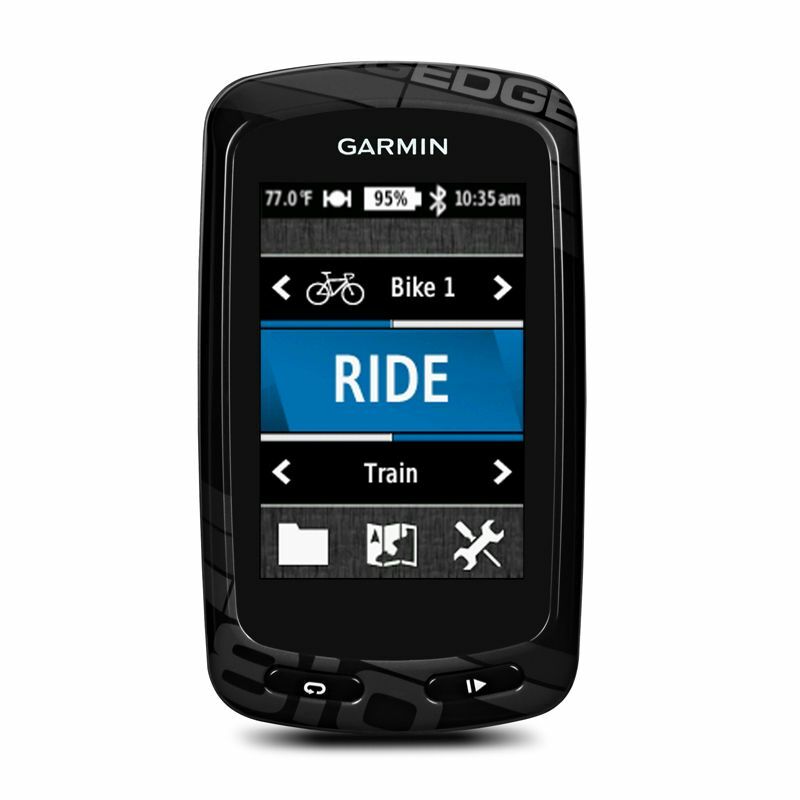 The Garmin Edge 810 GPS cycle computer with HRM, cadence sensor and navigation is an excellent, high-performance companion for cyclists who want in-depth tracking, recording of data, navigation and sharing capabilities. This GPS device connects to your smartphone to offer accurate live tracking, course and weather information, training possibilities and the option for street and TOPO maps. Multiple customisable profiles can be made and you can record speed information, distance, ascents and descents and more statistics, including heart rate via the supplied monitor and optional ANT+ sensors. 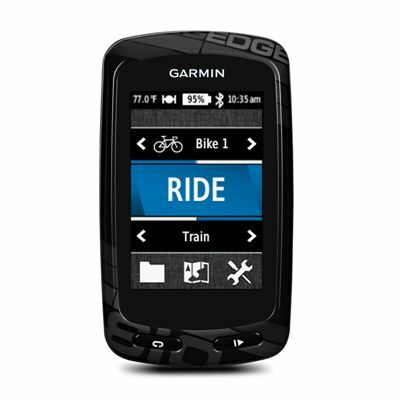 Your ride data can be wirelessly transferred to Garmin Connect for analysis and sharing via social media. The touchscreen device has a 17-hour battery life. 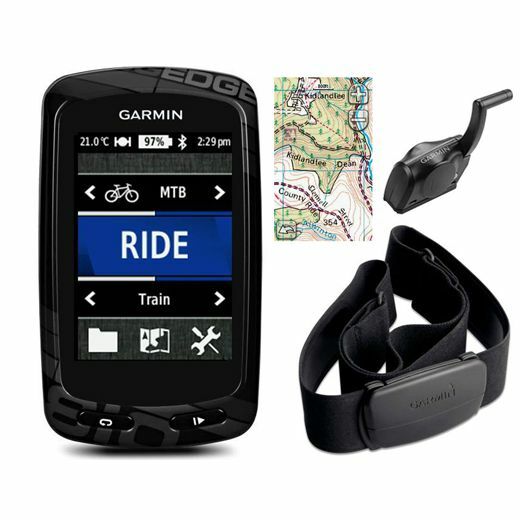 for submitting product review about Garmin Edge 810 GPS Cycle Computer with HRM, Cadence Sensor and Navi.